The first pheromone spray of its kind, Bask No. 9 Red Label combines two of the most powerful male-attracting chemicals into one advanced formula. Oxytocin, often referred to as the "love molecule," is infused with adrostadienone, the most sexually dominant pheromone in the female body. Together, this powerhouse duo is designed to attract and entice men. 1.75 fl. oz. bottle is a 2-year supply. Someone said it works, if they secure the bottles and they don't leak out during shipment. I like to attract men for work purposes only, my husband is the one I want to use it for personal needs.. Description of the benefits to hard to resist. I hope it is accurate. Anxious to see if there is any validity to this product. WANT TO SEE IF THIS IS TRUE, AND SEE IF MY MONEY WAS WORTH IT. I choose this out of curiosity! I collect perfumes and wanted to add this to my collection! I have known about pheromones for years but the addition of Oxytocin is major. If you read about Oxytocin, it should work fabulous with the pheromones. It makes it worth a definite try. How often to use and how much to spray? BEST ANSWER: Thank you for your question. This is used as any other perfume or body spray. We hope this information will be of help to you. is there a scent to this or is it undetectable. Can it be worn alone or with other perfumes ? BEST ANSWER: Once it dries, undetectable. Initial scent more like alcohol. I mix some of my favorite perfume into my bottle (original small round bottle, not larger spray) and always feel happy when I smell the mix. I think people are friendlier when I wear it. 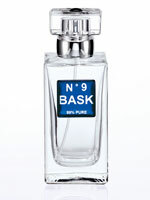 You could wear other fragrances over the unaltered Bask. No there is no real scent and I wear it layered with my other scent. I really like this product and will purchase again. 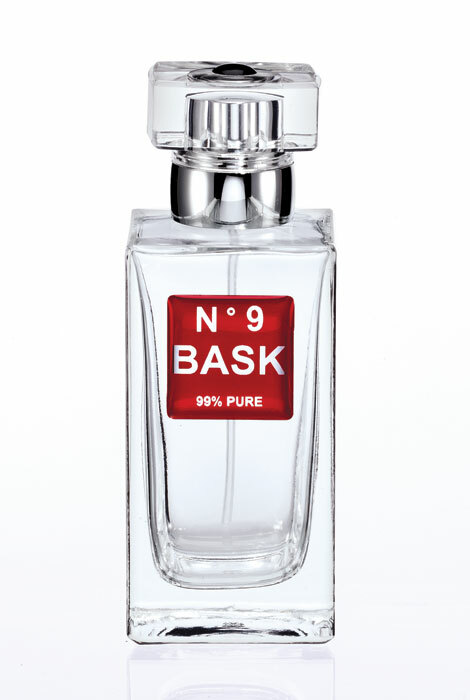 How to use No 9 Red Label Bask? BEST ANSWER: I use it like a regular perfume. I find less is more and there is no scent. I have also mixed with my favorite perfume to give it a little extra " kick "